Great open air home with lots of space inside and out. 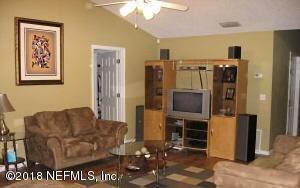 Great room with wood burning fireplace, eat-in kitchen, all bedrooms have large closets. 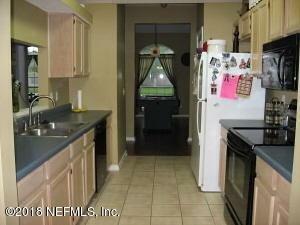 Separate Formal Living Rm and Formal Dining Rm Master has garden bath with separate shower. Corner lot with lots of room for parking and entertaining. HOME HAS A BRAND NEW ROOF. 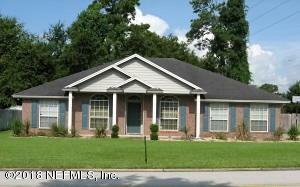 This home was a rental of ours for several years has been well maintained. Priced to sell,REDUCED. WDO WORK IS IN THE PROCESS OF BEING DONE.